Housepets! 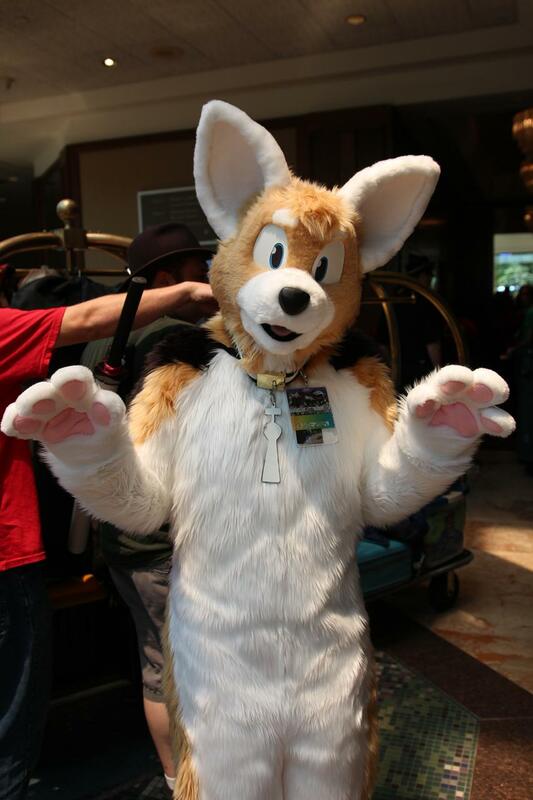 - View topic - King Fursuit Spotted at Anthrocon! King Fursuit Spotted at Anthrocon! OMG its so cute! Does Rick know about this?! Re: King Fursuit Spotted at Anthrocon! Can you upload it to a website? I don't want to sound needy, but I'm on my phone because my computer is slightly kaput. Its not my photo i did not take it. Already saw this, and it's still cool! The hands shouldn't have the paw pads, but doesn't matter. 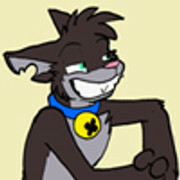 Keep in mind that direct linking of images from Fur Affinity in forum posts doesn't work. Now we just need a picture of Rick hugging this fursuiter. Must be the Gallafrax version of King....he's got pawpads on his hands. OMG THAT LOOKS AMAZING! But isn't he a little tall for a Corgi? Must be from the Heaven story arc, he wanted to be a little taller. ...How much do ya want to bet that someone named Joel is wearing that. Unlikely to happen, Rick doesn't do that many cons. Even for a artist and writer with as much fan support as Rick, cons are very costly! I was about to ask if Rick fursuits until I realized that artists at cons generally sit at tables.